Lead generation is an inbound marketing technique that focuses on being there when the customer needs you. They have a problem and, as they search for a solution, they find your company. Outbound marketing techniques such as cold calling or mass email marketing that isn’t targeted, can be costly and is often ineffective as businesses don’t generate enough quality leads that they can convert into customers. A clear lead generation strategy should be the cornerstone of your building products growth plan for 2019 and using inbound marketing is the most effective way to achieve that. HubSpot report that 92% of companies using inbound marketing have seen at least a 50% increase in the volume of leads that they generation. 38% of these companies saw a 100% improvement! When setting a target to drive the volume of leads you acquire, it’s important to understand the number of leads you currently generate to give yourself a clear direction to follow as you move forward. Start by establishing how many leads you currently generate on average throughout the year and then calculate what percentage of those leads you convert into customers. It’s also important to understand how much you currently invest into lead generation. This, and the percentage of conversions you make will allow you to understand what your return on investment is. With inbound marketing, 42% of companies see over a 50% improvement on return on investment, according to HubSpot. Once you understand your current return on investment and leads generated you can set a SMART goal for the level of revenue growth you want to see. Using your current lead generation figures and the return on investment that you currently make you can apply your growth target. This will allow you to understand exactly what your lead generation goal for 2019 needs to be in order to achieve your revenue growth target for the year. Content marketing is gathering pace as a popular marketing technique in the UK with more and more brands adding blogs to their websites. Your blog needs to be full of quality content and be posted regularly. Blogging 300 words just once every month isn’t going to help you to rank highly or improve the volume of traffic on your site. Audience Bloom writes that posting regularly will generate an audience who actively look for new content on your site. This means posting consistently in order to meet that demand. It will drive traffic to your website because every time you add a new post you create another indexed page on your website. This is more opportunities for your content to rank in organic searches because it’s a signa to Google that you’re running an active website that it needs to be crawling regularly to spot the new content that you’re generating. While blogging two to three times every month will drive a level of improvement in your rankings and traffic, the optimal number of blogs you need to post in order to have the biggest impact is at least two every week, although 3 or more generates the greatest improvement in traffic. Serious content marketers in the States are posting new content on their website up to 3 times per day! Including weekends and holidays. They consider themselves to be publishers and position themselves as authorities in their sector, attracting thousands of new leads every year. HubSpot writes that that more you blog, the more authority you establish. To do this you should write substantial, quality pieces that educate and inform your audience. While long blogs that are over 1000 words long are more likely to rank for quality, they risk scaring off your audience. Yoast recommends that the optimal word count length for your blogs is 700 words. At this length you could be producing over 2000 words every week that help you to establish yourself as an authority in your space, answer the questions that your audience are asking and drive traffic to your site that will help you to drive conversions and growth in 2019! Social media is a central part of most people’s everyday lives. Be it Facebook, Twitter, LinkedIn or one of the many other platforms out there; almost everybody you’re likely to come across is active on at least one of them. While a high number of followers may seem attractive to most companies; this can be an empty metric. If your following isn’t having quality conversations with your company then the number of followers means nothing. A disengaged audience is like having no audience at all. 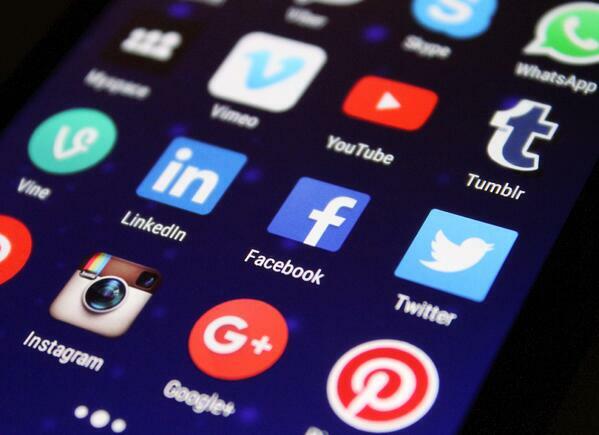 Social media is an awareness tool that your can use to promote your building products brand to a more relevant audience by cultivating quality conversations. When you share a piece of content, a post or pose a question on social media, you should strive to generate interest and engagement from other people in your space; find out what people think about your content. Asking questions is an effective way to manage this. It triggers a natural reflex in humans to get involved; everybody likes to be heard and to share their opinion. 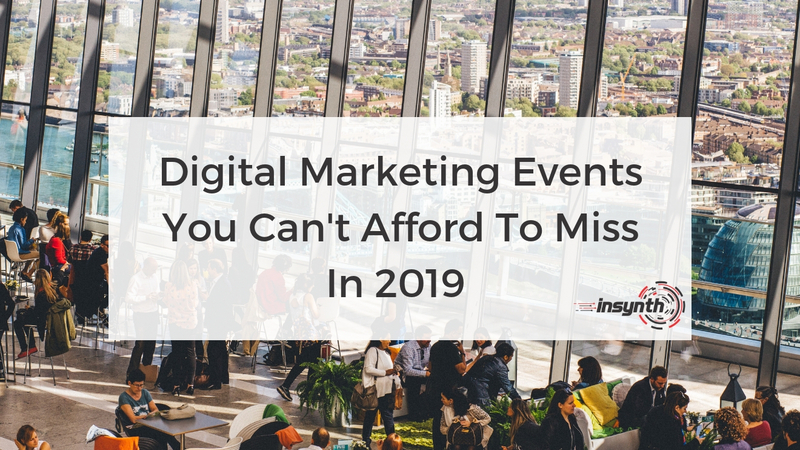 This can inform your marketing decisions in other areas of your business because you’ll be actively gaining understandings of what your audience is looking for. If a thought leader from your sector, or somebody with authority around that subject, feels compelled to get involved in the conversation on social media; that can generate a better-quality audience for you. A thought leader who responds to you through a comment or a share, pushes your content in front of their following, as well as your own. If those people then start to engage, the audience for your post is magnified. Happy customers are what every business is looking for. They are more likely to stay loyal to your brand and can become your most valuable asset in promoting your business to potential new customers. Setting a marketing goal around improving your customer satisfaction starts with a management tool called a Net Promoter Score (NPS). NPS allows you to understand the loyalty of current customers based on your current relationship with them. NPS scores can range from -100 to +100 with the highest possible positive number being the goal. Your NPS score is generated by asking the simple question of how likely your customers are to recommend your building products company to a friend or colleague on 0-10 scale. Reponses that score you 0-6 are considered Detractors. These are your unhappy customers that you risk losing and who pose a threat to your brand’s reputation through the sharing of their bad experiences. A response score of 7 or 8 is considered a Passive. Passives are those who are indifferent to your brand and who could become either promotors of your company or be lost your competition. The most desirable group are the Promotors. These people score you 9 or 10 out of 10. They’re loyal and likely to share their positive experiences with their friends, giving you potential new customers. To generate your Net Promoter Score, you need to disregard the passives. Then you need to subtract the percentage of Detractor responses from the percentage of Promotor responses. This can drive your customer satisfaction as you identify areas for improvement before they spiral, and the unsatisfied customers outnumber the happy ones. 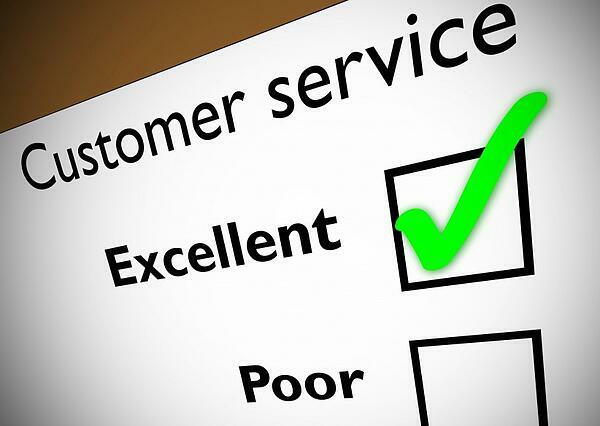 Improved customer satisfaction means a more loyal following and this is a financial positive for your company as well as for your reputation as it’s cheaper to retain loyal customers than it is to generate new ones. Not only this, customer retention can increase your profit by as much as 95%! Happy customers mean a better NPS. This means a higher number of people out there promoting your brand to their friends and colleagues, generating more new business for you! Content marketing is about more than just blogging. It’s important to have a host of downloadable content across your website that visitors can access to learn more about your brand, your product and how you can help them. Your downloadable content should be properly laid out to produce the best possible lead generation opportunities for your company. Data sheets, output tables, BIM or CAD drawings should be ungated. This means your visitors shouldn’t have to fill out a form or submit any data about themselves to access it. More substantial content that are in depth, educational pieces such as eBooks or whitepapers should be gated behind a form on a landing page, making them a lead generation tool for you to leverage. Forms should include basic details such as their name and email address. You can also include the option to include a company name and a phone number, creating the opportunity for you follow up that lead with an email or phone call to better establish what help you can offer that person. Research into lead generation found that 71% of leads generated through downloadable content weren’t followed up by sales teams! A lapse of just five minutes between a prospect downloading content and your team following it up can reduce your chances of selling to them by 50%. It’s vital that every lead is promptly followed up by a member of your team in order to increase the likelihood of you being able to convert them into a customer. Setting some goals around measuring the percentage of leads followed up and average time to contact would be a worthwhile first step if your enquiries are being left uncontacted. 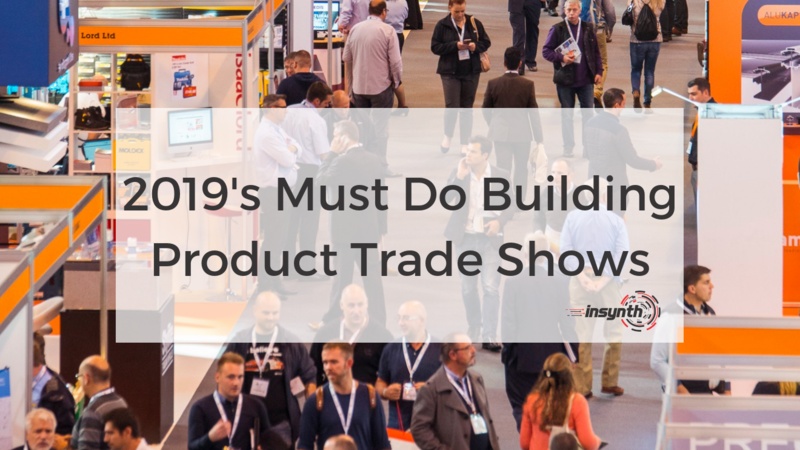 Having clear marketing goals for 2019 will help you drive your building products company towards a new stage of growth. 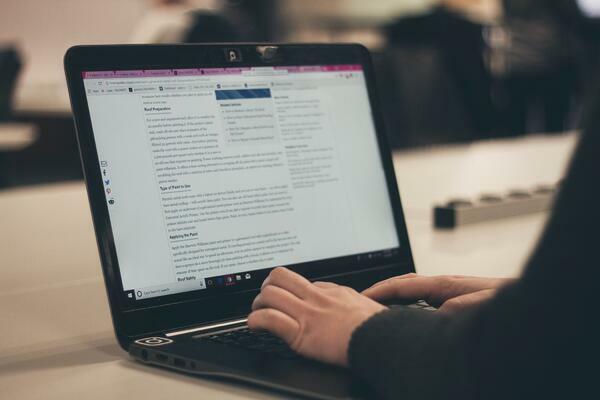 You can strive for more quality content through blog posts and downloadable content that is properly gated to drive your lead generation efforts. Improve your social media engagements by asking more questions and focusing on getting the attention of thought leaders in your space who can drive the quality of your engagement with your following to a higher level. Striving for greater levels of customer satisfaction and a higher Net Promotor Score can help you to improve the customer loyalty and drive better revenue and growth in 2019 and beyond. Would you like to find out more? Click on the CTA below to speak a construction marketing expert today and find out how we can help you! 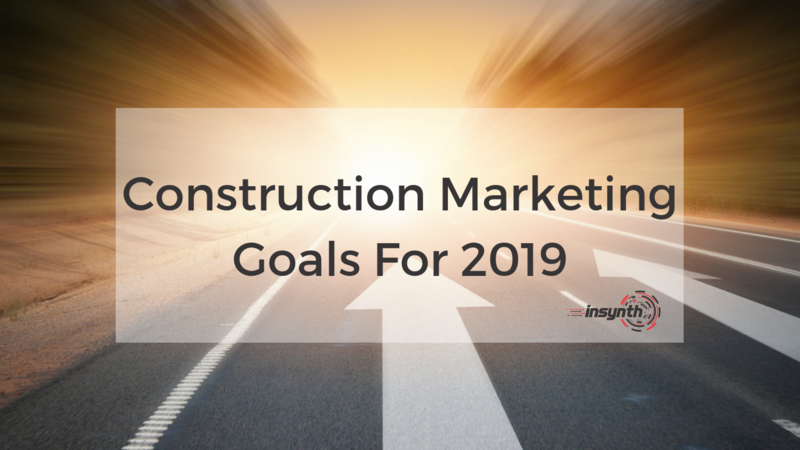 ■ New Year New Goals: What Are You Construction Marketing Objectives In 2019? ■ What Are SMART Goals And How Can They Help Grow Your Business?